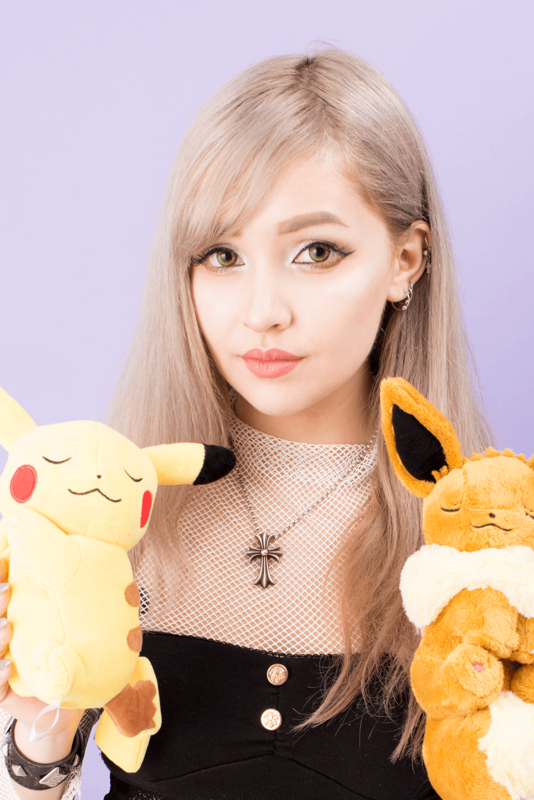 Modern Japanese pop culture is all about cute as well as unique or even crazy in the eyes of outsiders. 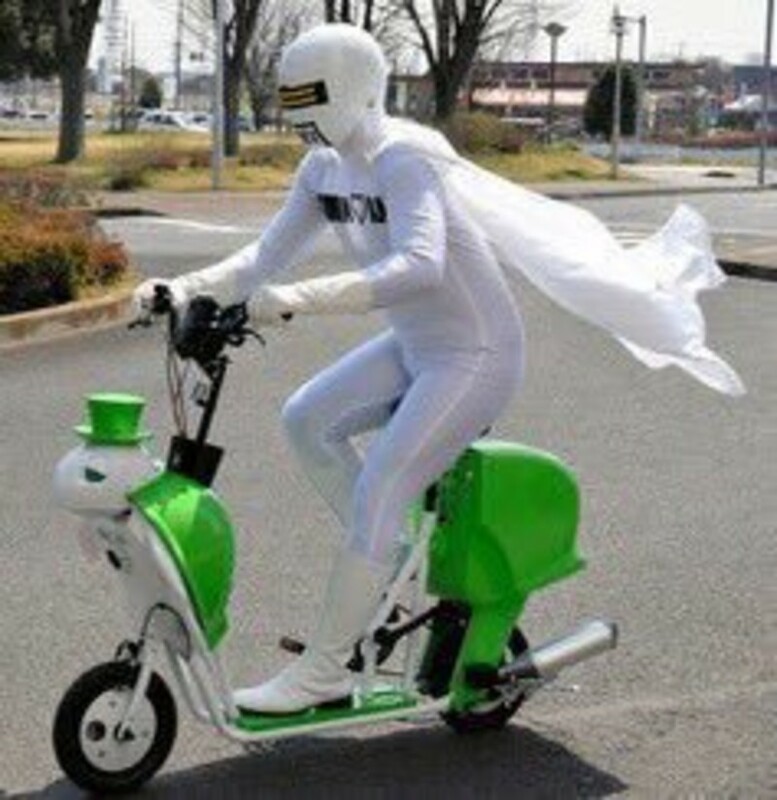 In recent years Japan has been obsessed about… mascots! You’re right, people dressed up in costumes to promote events similar to the mascots you can see at American Football games. However, the mascots known as Yuru-kyara in Japan, have more functions than promoting sports. So what’s the craze about? The popularity of cute characters in Japan is undeniable, especially Sanrio characters who have their own cafés and even a theme park! In addition to those popular cute characters there are also mascots. 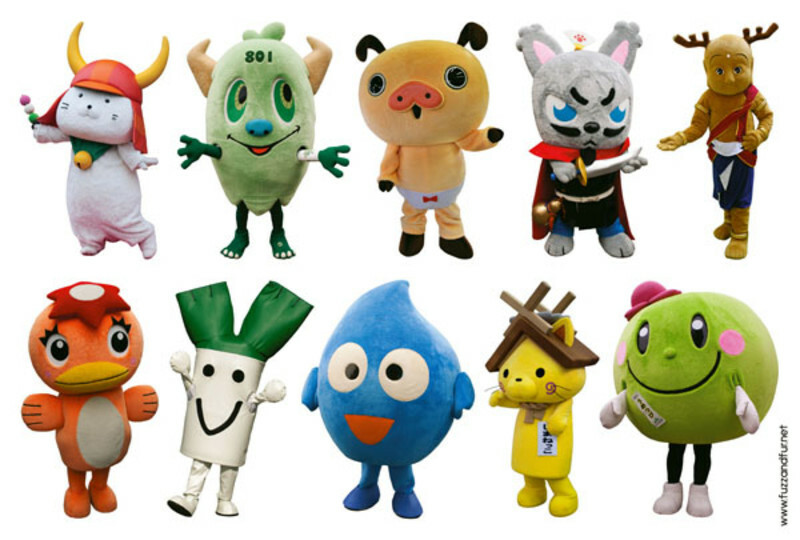 Not only do all the 43 prefectures have a 'promotional' mascot, there are way more: Osaka alone has over 40 mascots representing the prefecture! Mascots in Japan are used to promote a place, region, event, organization or business, and they make good money! At the annual event 'Yuru-kyara grand prix' Japanese mascots compete to be number one. People can cast a vote for the character they find the cutest, funniest or even creepiest. In 2012, character-driven sales had reached nearly $16 billion and in return some of these mascots have gained quite some fame! Most people who have visited an anime-convention or Japan-related festival in their country have probably heard of Domo-kun! 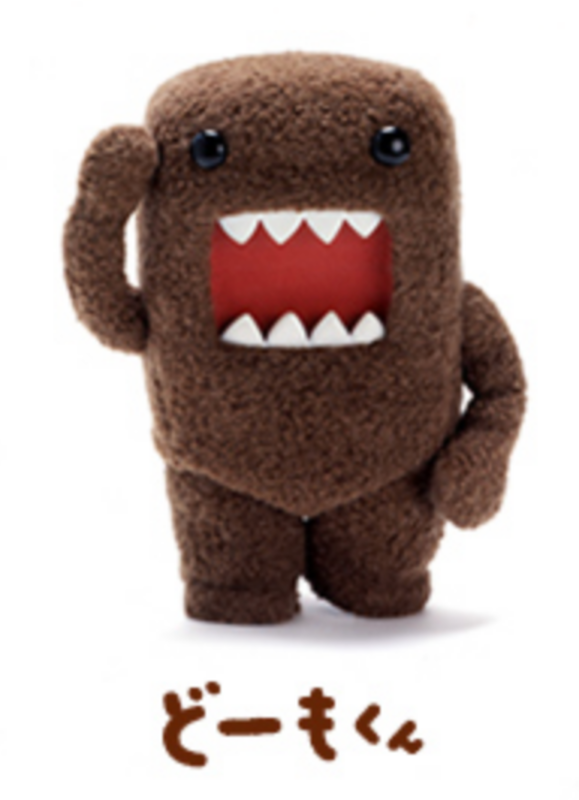 However I'm sure that not everyone knew about Domo-kun's roots! He's not a Sanrio character or anything alike, he is the mascot of Japan's largest broadcasting organization: NHK. He appeared for the first time in 1998 in short stop-motion sketches on stations and on tv and has been popular ever since. This black bear with red cheeks and protruding eyes has made quite a name for itself the past years. Is he cute or creepy? I think I know my answer! Yet, Kumamon is a mascot that you won't easily forget. This bear is the main mascot for the prefecture Kumamoto, located in the south of Japan. Kumamon became a popular character in 2010 when promoting the kyushu bullet train, the next year Kumamon won the yuru-kyara grand prix and since then he can be found everywhere! 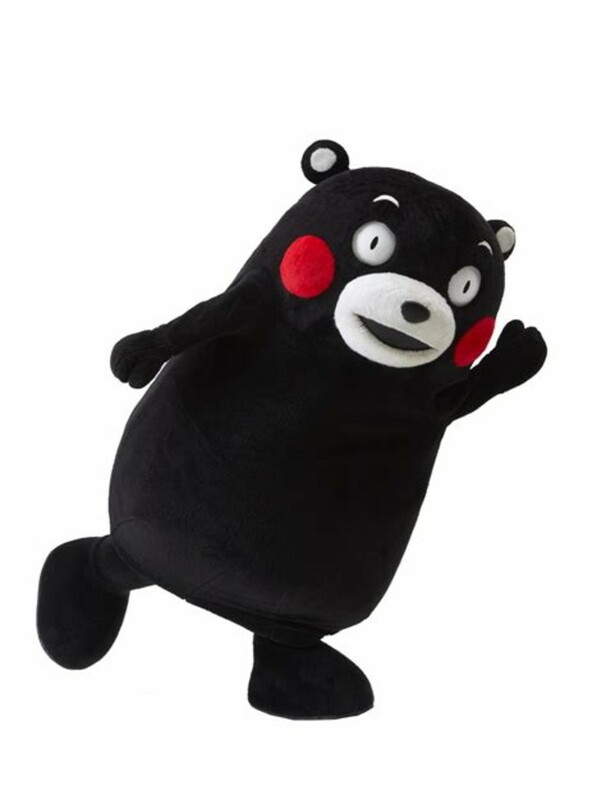 Aside from the famous Domo-kun and Kumamon there are way more mascots that you have probably never seen before! 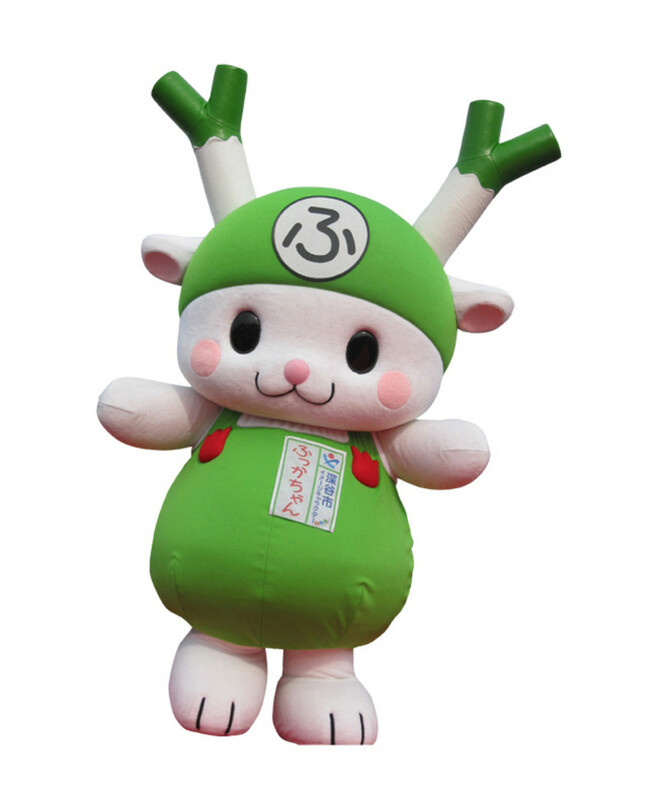 Fukka-chan the symbol of Fukaya city in Saitama, represents the city's leek production. 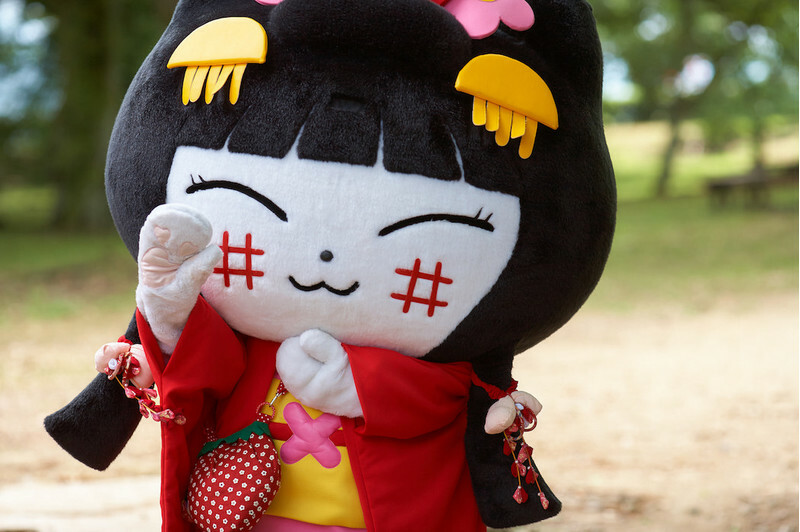 The cute cat Yachinyan attracts tourists in Hikone, Shiga prefecture! Shirao Kamen is Saitama's trash-collecting and children-helping superhero! 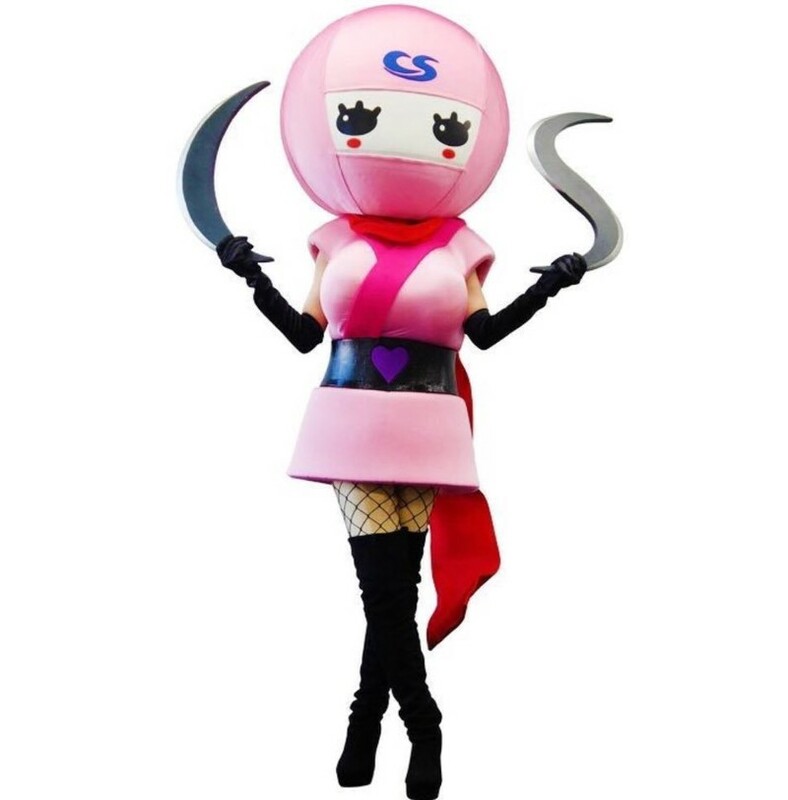 Shinobi-chan is the pink ninja accountant who claims that accounting isn't boring! Not all mascots are meant to look cute or appealing. In an attempt to make them stand out, some mascots belong to the category of kimo-kawaii which means creepy-cute. This results in many strange or even creepy-looking mascots! 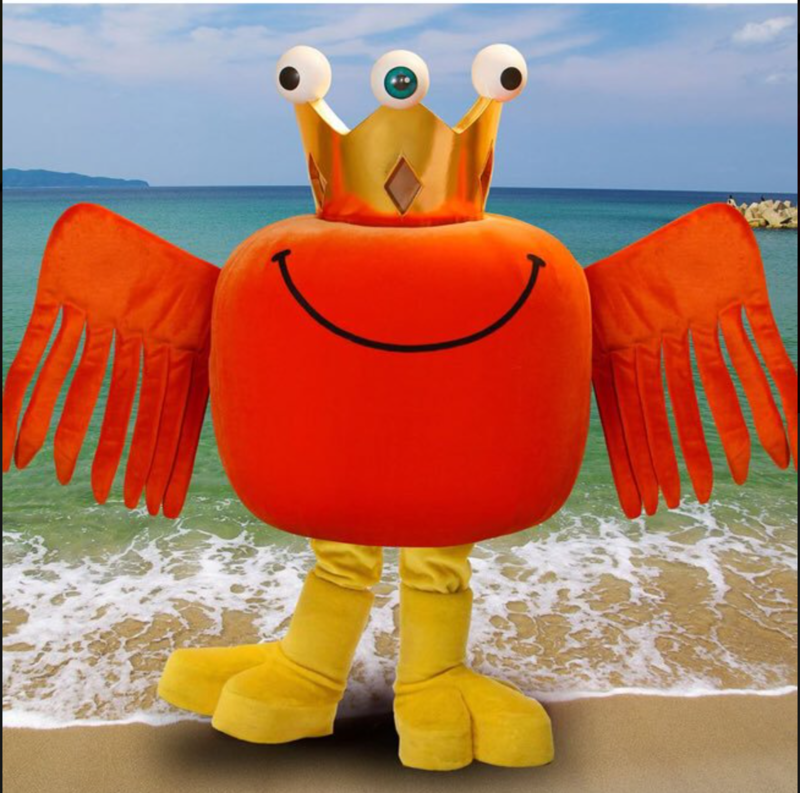 Kanitori-kun is a three-eyed hybrid of a bird and a king crab and mascot of Kaike Grand Hotel in Tottori prefecture. 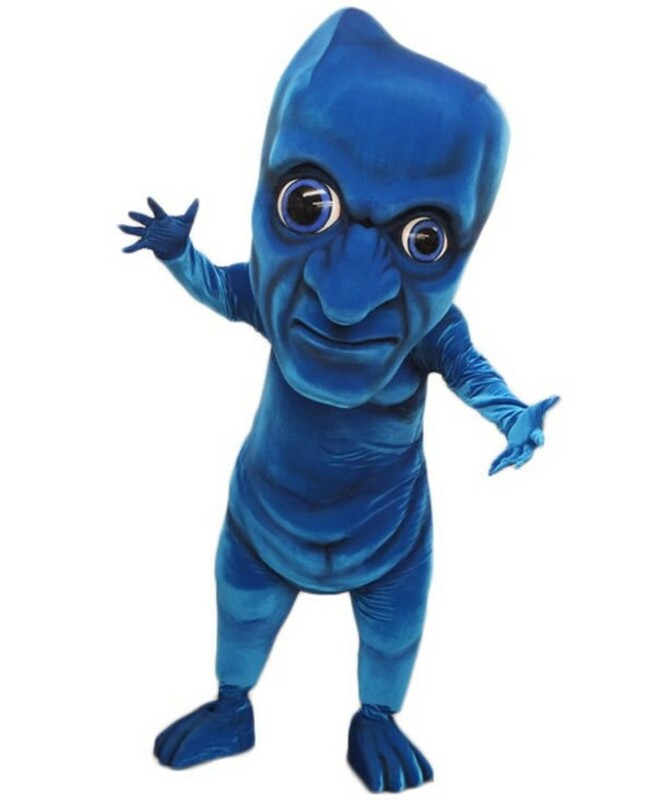 Ao Oni is a horror video game mascot. 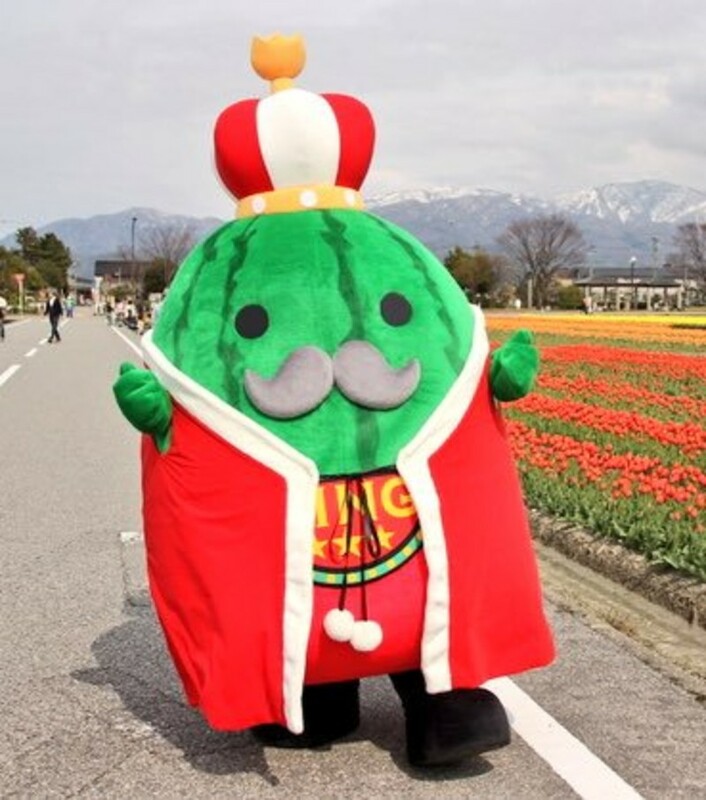 Jumbal III is the watermelon king and ruler of the Jumbo watermelons in Nyuzen city. 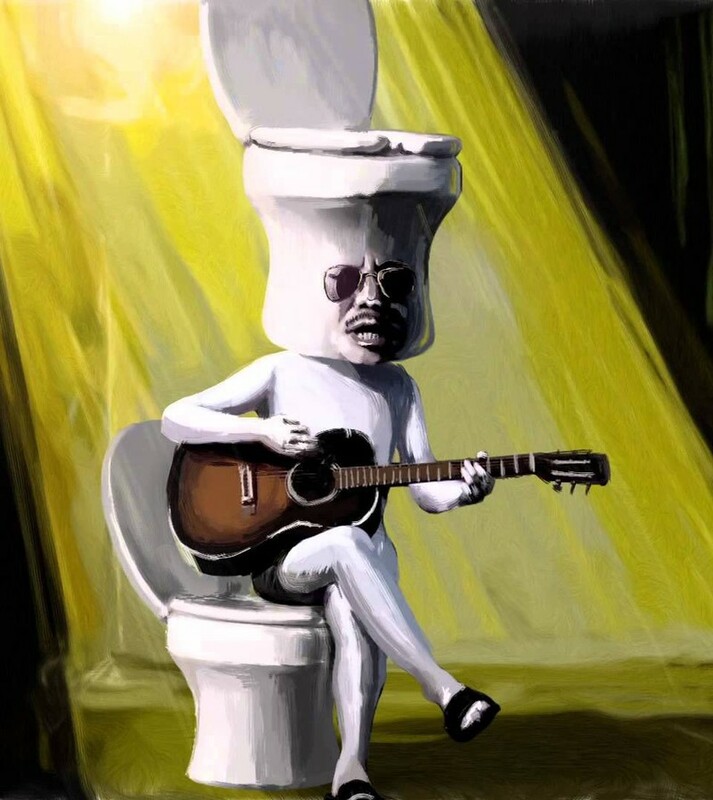 The mascot of Sanpoll toilet disinfectant: Benki-Shiroishi, a toilet-headed blues singer sitting on a toilet. 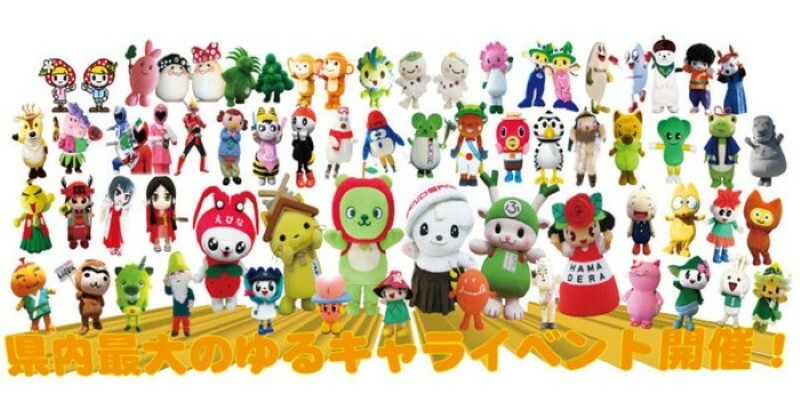 This list includes only a very small selection of the many mascots in Japan. What is so interesting about them is the many roles that they take on. Such as promoting events, products and prefectures but also raising awareness and teaching people about things such as what to do in a natural disaster or to care for the environment. 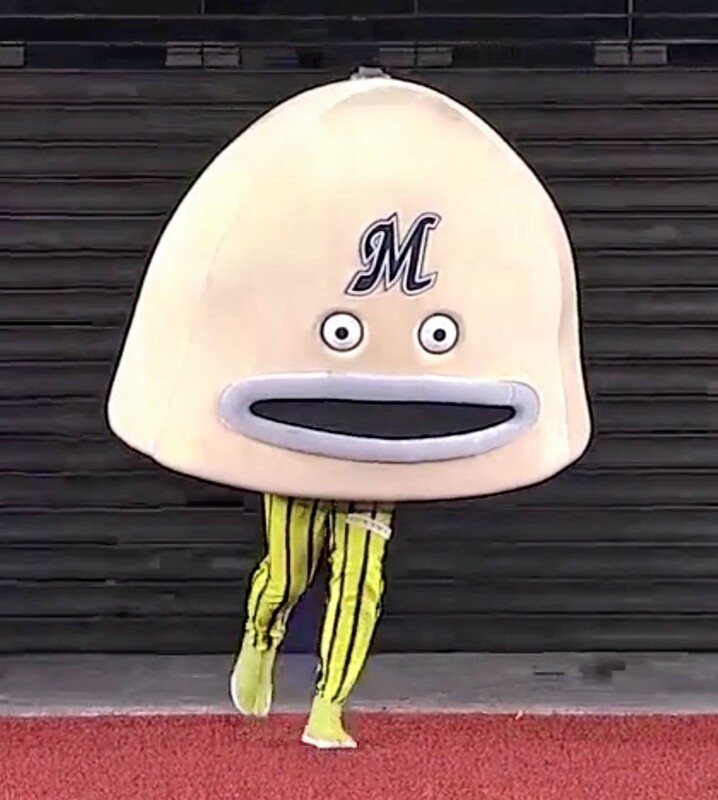 What do you think of Japanese mascots, are they crazy, cute, creepy? Do you have a favorite mascot? Let us know in the comments!